Warwick provides instant payment for successful deliveries. Warwick is the right size to know you as a driver, but large enough to take care of your needs for success. This starts with our dispatchers – they take the time to get to know their owner/operators. You are not just a name and route to the dispatchers – you are real people with families trying to make a good living, doing a quality job. 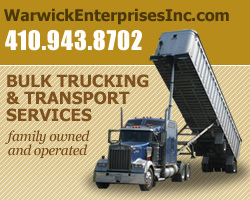 Warwick’s dispatchers work to offer the owner/operators quality loads of diverse types across a wide geographic area. It’s in the dispatcher/driver relationship that true success can be achieved. We are dedicated to this relationship and will be there for you 24 hours a day. Having been in business for over thirty years, Warwick is a stable family owned business that offers instant pay upon submission of delivery receipts, 88% of gross, 100% of fuel surcharges and great rates per mile. Warwick does require safe driving and on- time deliveries. 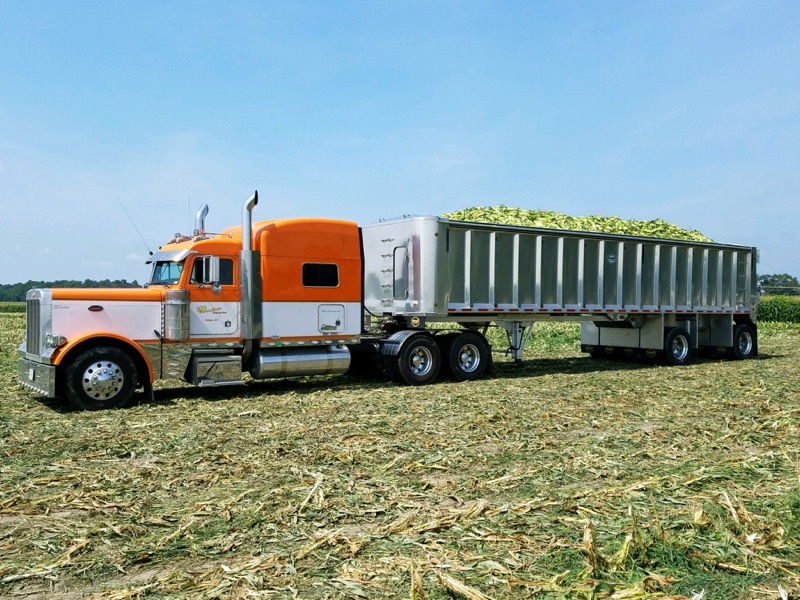 Additionally, its owner/operators must carry $1,000,000.00 auto and general liability insurance with Warwick Enterprises named as additionally insured, a broker/carrier agreement and $50,000.00 in cargo insurance. Any carrier which employs drivers must also provide worker’s compensation. 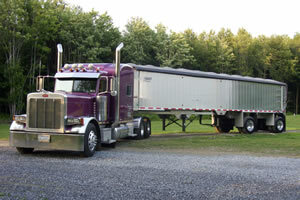 We have a large selection of trailers to rent. Contact us for a start up packet or download a packet from the sidebar section to the right.